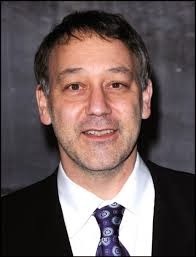 Sam Raimi first achieved fame with the low-budget cult fav Evil Dead. Raimi's wide-ranging career includes Darkman, Army of Darkness, and A Simple Plan, which received two Oscar noms. In 2002, Raimi hit the big time when his version of Spider-Man broke box office records across the globe.